Marie went the extra mile to find the right spot to park our trailer. Great price and facilities first rate. Could not find a better storage space. 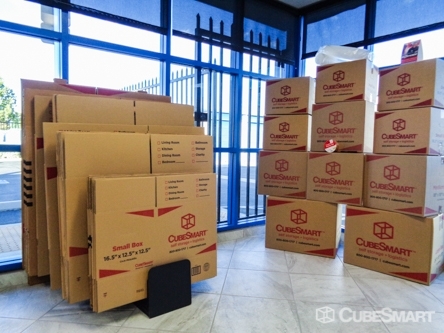 This storage facility is clean and secure. 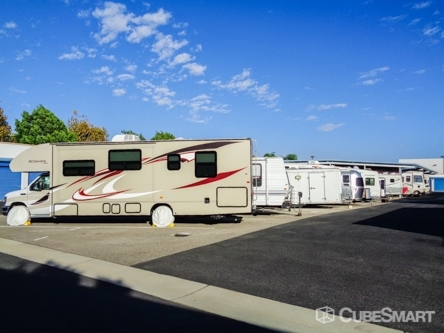 I was able to get a unit fast and move my belongings in right away. 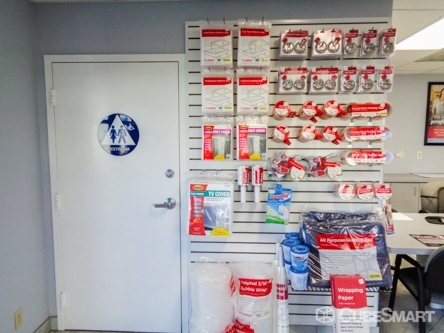 Clean, easy access, great customer service!! 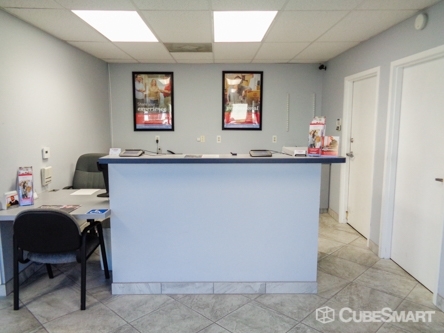 Friendly staff, good access hours, convenient location, clean, easy access, great customer service!! A very nice facility the paper work is fast and easy no prorating the day you move in is the day the rent will be due. All policies cover at signing . a pleasure to do business with. Very good and excellent customer service. Perfect location, Clean,Quick and easy. Gertie is what we all hope we encounter when someone answers the phone at the other end of the phone. Accurate, friendly, takes action, does what she says she is going to do. What a concept! The facility turned out to be a little farther from home than I would like (50 minutes) but I will recommend it to my friends based on the description and the fantastic pricing. We have rented units twice at this facility. The first time was years ago and again recently while my father was between houses. The staff is very friendly and we felt that our things were very safe. I have been more than satisfied with this facility. The staff has been friendly and very helpful. I would highly recomend them to anyone. very friendly, i got see diferent unites to make my decision. 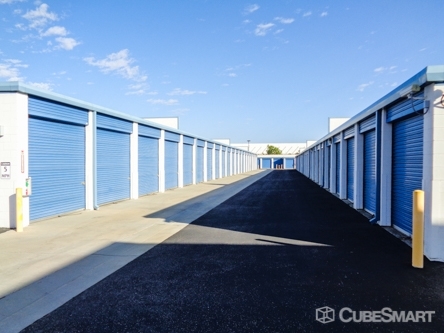 I had looked at many storage units and was very impressed with the price, cleanliness and professionalism. I have referred a few friends already and theyre very happy as well! I will continue to refer and if I need storage in the future 100% will use them. 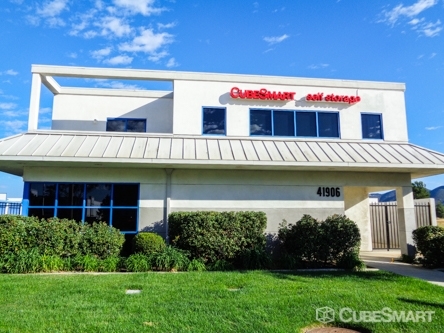 My wife and I called and visited numerous storage areas in Temecula and Murietta but after meeting with Gertie we knew this was the place for us. She was extremely helpful and answered all of our questions in a timely manner. 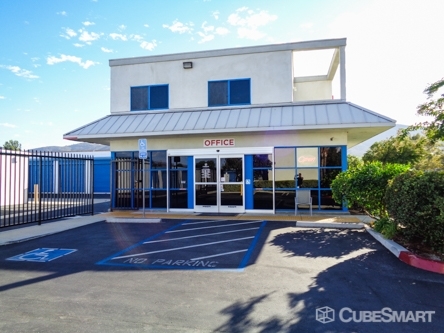 We will recommend this facility to our military friends looking for the right place to store their "extra" property accumulated during numerous PCA/PCS moves. Thank you. We shopped a lot of facilities before selecting this one. We've been customers for years and have been very satisfied. no problems here. Customer Service, and Security is real great. could not be better. Manager is super nice and Security Officer is very good and your cars will be fine here. Wonderful manager very clean storage place. Manager was very helpful and went out of her way to assist me in renting my space. 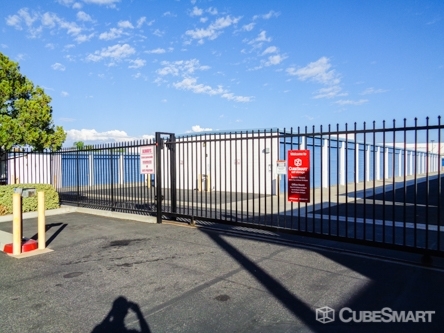 Very clean storage facility and secure. We got a very good rate and would recommend this place to anyone. This facility is very clean and easy to navigate. The staff is very friendly and easygoing. I typically visit my unit on the weekends and have only seen a handful of people there so you don't have to fight people to be able to drive up to your own unit. The staff will call you if they think anything is amiss (they found a lock outside of my unit and called me and the person next to me see if either one of us had utilized double locks on our unit). You can set-up automatic payments so you don't ever have to worry about that. Would def recommend. Thumbs Up.. ;-)))) I was there only for a short time and the place was also clean and if I had to have the gates opened later they would arrange that for me,..
We need a small space, it's perfect. We're snowbirds and don't want to take everything home with us. The small unit we have rented is just what we need.